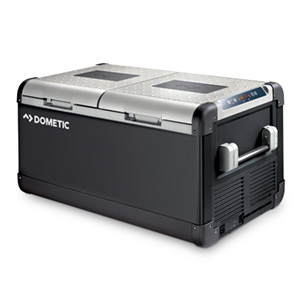 Our most advanced powered cooler series, the CFX's powerful and extremely efficient cooling system allows you to refrigerate or freeze to –7 °F with a power draw that compares to charging your phone. 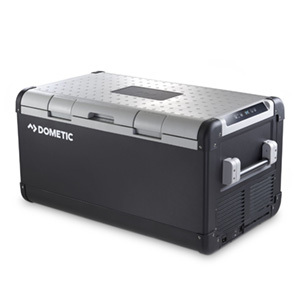 Designed for adventure with heavy-duty reinforced corners and stainless steel hinges. Convenient features include an LED interior light, USB port for charging small electronics, and battery protection system. Innovative, award-winning, the CFX-series is the future of powered cooling.